Henley on Thames, Marlow and Surrounding areas. Skype appointments available. 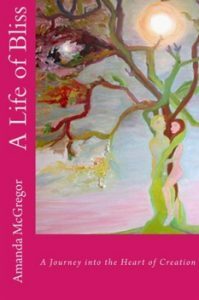 Amanda McGregor is the Author of ‘A Life of Bliss’ available on Amazon. A Curator of People and Creativity: she is an Artist, Writer, Hypnotherapist, Psychic Healer, working with Development and Creative Communications. Amanda McGregor is Author of ‘A Life of Bliss’. Amanda McGregor BA(Hons), M.A., Hyp da, M.C.M.A., Visual & Textile Arts, Contemporary Art, Curating M.A. Goldsmiths College University of London, C.M.A. 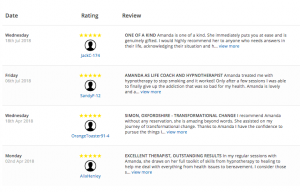 Accredited Creative Development Therapist and Hypnotherapist, Clinical Hypnotherapist Hyp. dip, Past Life Regression Hyp. dip. Amanda works with Creativity, Development and Creative Communications. Buy A Life of Bliss from www.amazon.com or kindle format from Amazon; Interior colour, black and white or kindle editions available. Amanda works creatively with consciousness, she allows the creative spirit to touch, heal, evolve and inspire; by enhancing creative inspiration, vision, wellbeing and happiness, through inspiration, creative expression, empathy, intuition and hypnotherapy. Personal development combines intuitive readings, clinical hypnotherapy and past life regression for personal development, supporting the expression of the soul in creativity and communication. Pathways are developed through working with inspired visions, then applying the vision to the environment or business. 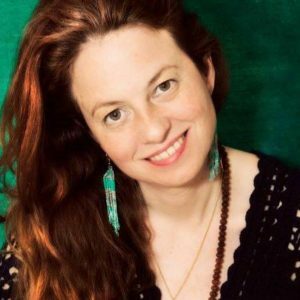 Amanda works with those inspired by creativity, intuition, vision, philosophy and the use of those elements in business, economics, strategy and lifestyle. Master your Plan, Give Birth to your Destiny. 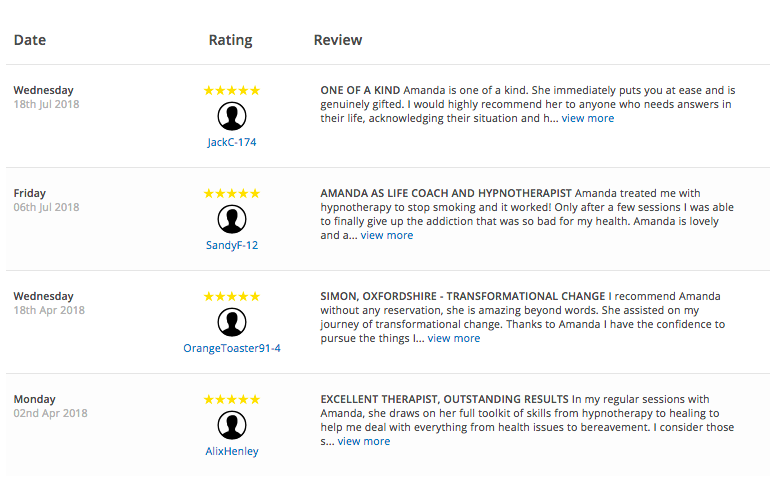 Prices begin with a Skype Reading or consultancy 30 mins £40, all Hypnotherapy has a sliding scale from £60 – £150 depending on means, complications, length of session and how regular sessions are. Mastery from Within, Bring Destiny Home.